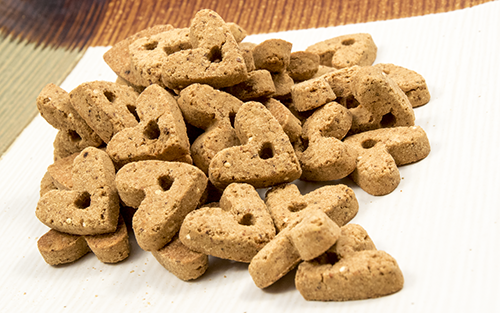 We picked a flavor that all dogs love. peanut butter. 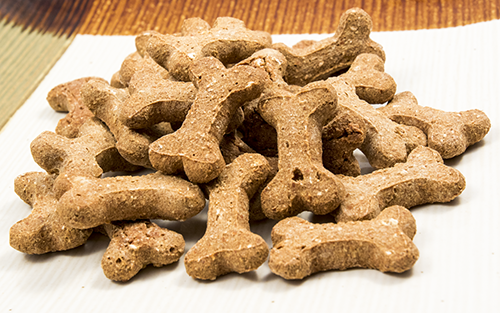 We crafted a healthy treat that any dog can eat. It has peanut butter, garbanzo bean flour, potato flour, tapioca starch, flax seed, quinoa, canola oil, and egg solids. We called it our Peanut Pleasers. We bring together two favorite flavors, sharp Vermont cheddar cheese and smokey bacon flavoring sure to bring dogs running. 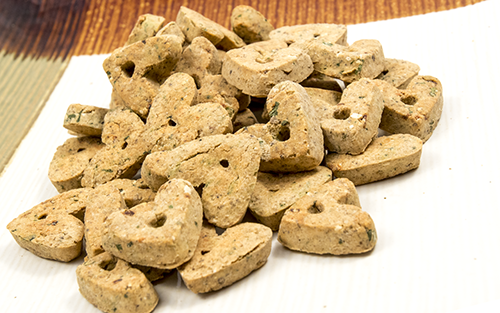 A recipe developed for dogs needing special diets due to their food allergies featuring ocean raised white fish. 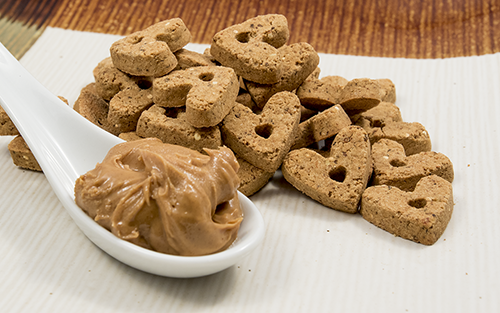 A digestive biscuit for dogs with sensitive stomachs. Keeps a rumbling stomach quiet and content for a good nights sleep.